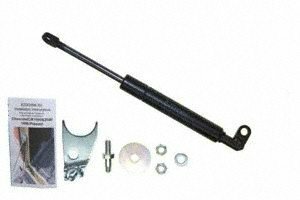 We stock thousands of different Lift supports supplied from various quality manufactures that are not listed here. If we don't list it chances are we can build yours depending on the specifications. Please contact us with the details of your requirements and we can research to find the best supports suited for your needs. Special lengths, different pressures or ends, send us the information. 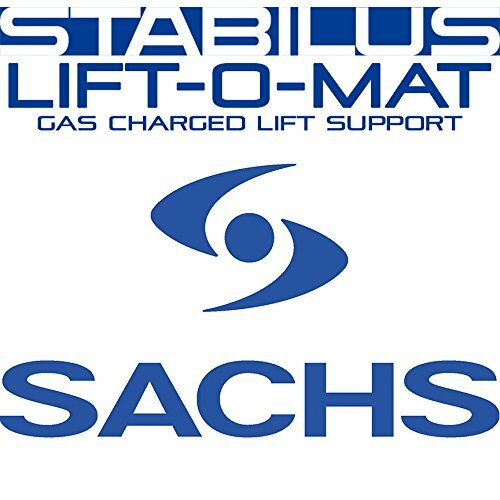 Some other names that lift supports are know for are Gas Springs, Struts, Cylinders, and Prop Rods. 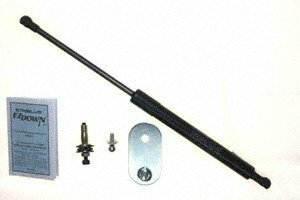 Have an existing support with part numbers on it send us any and all numbers that you can point you to the correct Amazon Listing. 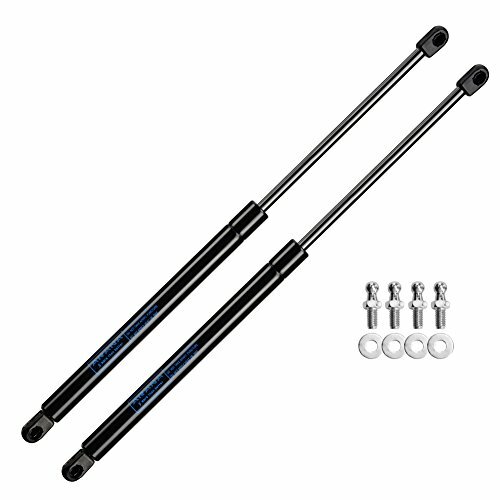 Gas Charged Lift Supports are energy storage devices which create force by compressing gas inside a cylinder. 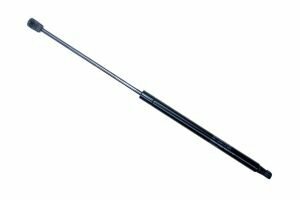 Unless shown as a universal, each Lift support listed in this Amazon item is specifically manufactured to OEM specifications for the listed application. Each support is tested to perform as well as the original units and in many cases to exceed the manufactures specification. 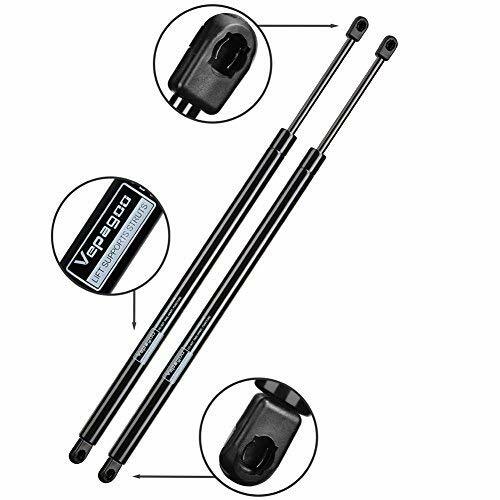 Lift Supports loose pressure over time, even sitting on shelves in most auto parts stores and many of the inventory liquidators on the web. 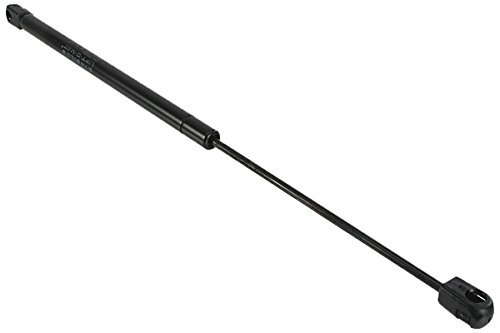 Our primary business is that of lift supports, and we make sure to sell newly produced units. If unsure of a listing please send contact us and we will be glad to assist. 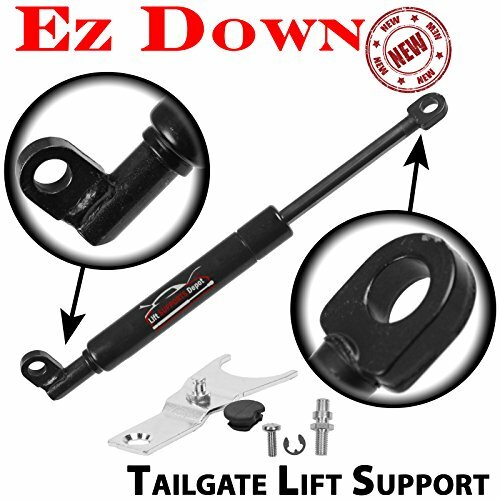 1 Lift Support For the Tailgate EZ Down Kit. 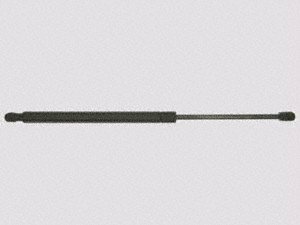 Extended Length from Center Mount to Center Mount is 8.94 in. High Quality Supports, designed to last, to OEM Standards. 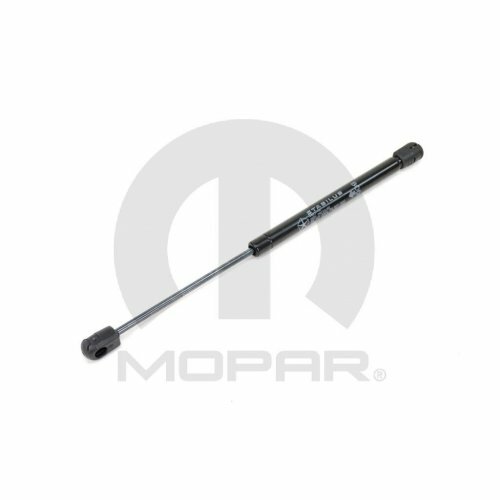 High-Strength Piston Assembly: High-Strength Piston Assembly with leak-resistant seal helps prevent fluid leakage around the piston, allowing the fluid to pass efficiently through the piston valving components, providing controlled lift and consistent performance. Extended Length from Center Mount to Center Mount is 11.83 in. Extended Length from Center Mount to Center Mount is 9.61 in. 1 Lift Support For the Rear Glass Window. Extended Length from Center Mount to Center Mount is 15.02 in. 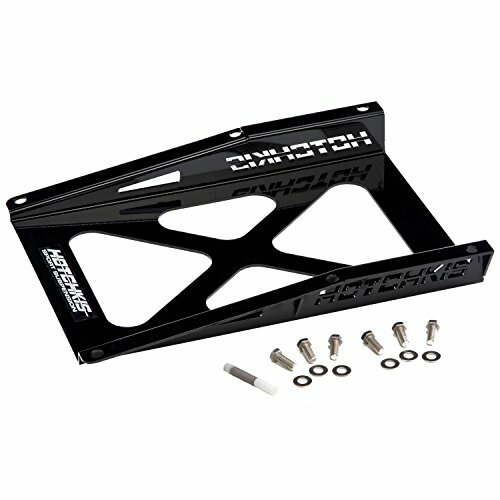 Hotchkis Sport Suspension Performance X brace for 67-69 F-Body cars was designed to add rigidity to the chassis by replacing the factory frame brace. 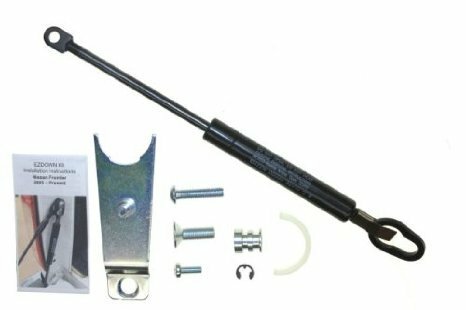 As an added benefit this brace allows for the use of larger tube exhaust systems, which often requires removal of the factory brace. It is fabricated from 10 gauge steel, this brace features extra reinforcing gussets, laser cut Hotchkis logo, powder coated gloss black finish and stainless mounting hardware. This is the perfect finishing touch for any Convertible restoration. 1 Lift Support For the Hood. Extended Length from Center Mount to Center Mount is 15.63 in. 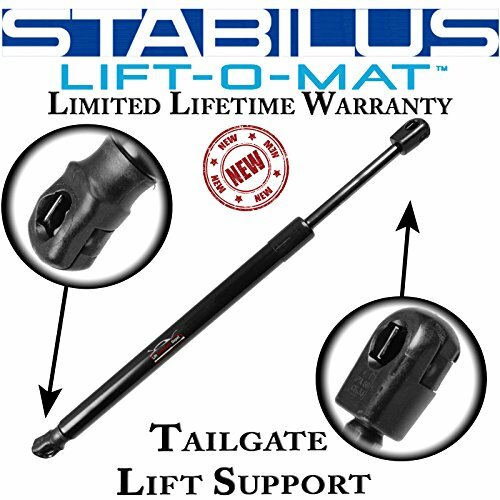 1 Lift Support For the Tailgate. Extended Length from Center Mount to Center Mount is 14.96 in. Worry-Free 1-Year Product Warranty: Product replacement/refund service will be offered if any quality defects occur, just contact us timely!